Complete MMO editions with all expansion at cheap price. Following news that The Secret World's forums were hacked, maybe the way to entice new players is a discount? Perhaps that's why Funcom has gone ahead with a Bundle Stars sale with a 66% discount on both the Ultimate and Standard Editions of the game. At $20.39 for Ultimate and $10.19 for Standard, we're looking at Summer Sale price levels and the lowest we've seen in recent months. 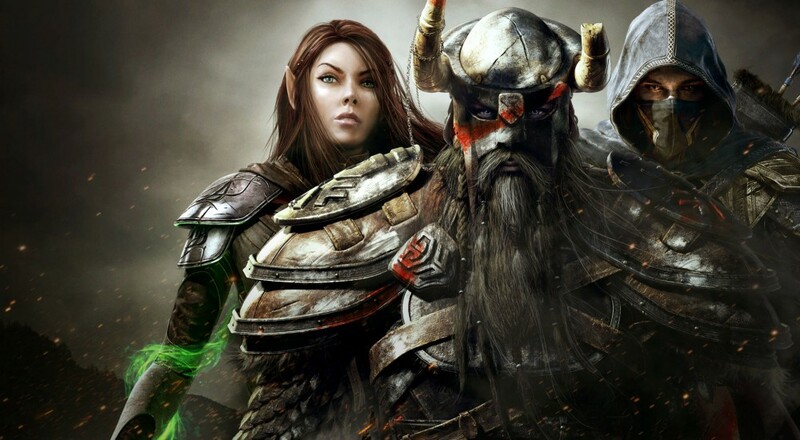 MMO deals continue this week, with the newly released Elder Scrolls Online: Gold Edition on tap for a big 40% off at GMG. While the game is listed at a $60 price, GMG has the game for only $50, plus a stacking instant 20% off discount, bringing the digital copy to only $40 (you'll see the full 20% off once you log in, until then you will only see 15% off). The Gold Edition includes essentially all of the DLC that you'll find in the new Guilds and Glory pack (which is being priced at the same $40 as the Gold Edition deal here). Last but not least in the co-op PC deal world is God Eater 2 Rage Burst getting its first big discount from an authorized retailer. Since last week's launch Bandai Namco has kept a tight lid on discounts, but today DLGamer fired up a 20% price break making the game only $39.99 over the usual $49.99. Not bad for one of the top selling games on Steam right now. Page created in 0.7078 seconds.